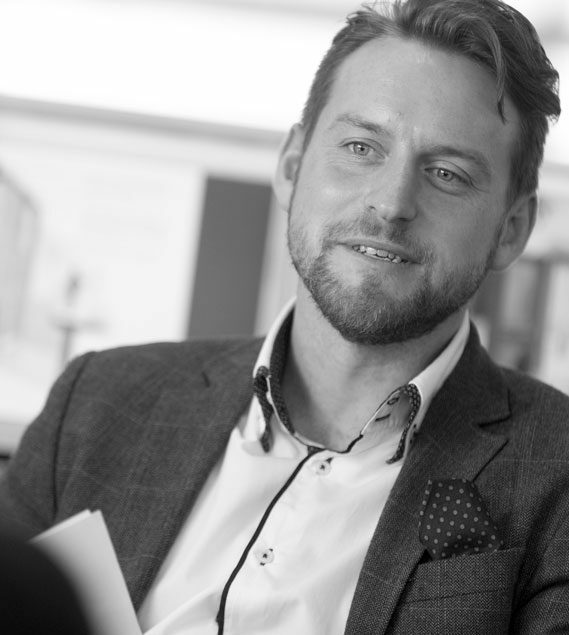 Edd is a meticulous design and technical architect with a wealth of experience within the education, residential and commercial sectors. He has worked extensively across primary, secondary, SEN and further education provision running school development and improvement projects, as well as working more widely on residential, commercial and mixed-use architectural and interiors projects. Edd works effectively to balance statutory and technical requirements with the objectives of end-users, consultants and contractors. Whilst at LOM, Edd has developed a methodology and assessment toolkit for benchmarking existing school facilities against statutory guidance. This methodology has proved instrumental in supporting a rigorous and consistent approach to strategic planning and has helped inform feasibility proposals across multiple school sites. He is currently leading a project to redevelop Queen Elizabeth’s Foundation for Disabled People’s (QEF) existing Leatherhead campus and create a centre of excellence for the treatment of brain injuries and neuro rehabilitation. For a private residential client in Hampstead he is leading the design of an environmentally exemplar and contemporary family home in a sensitive conservation area. Edd studied architecture in Nottingham and joined LOM 7 years ago. Prior to this he worked with design-led consultancies on retail and education projects across the UK.